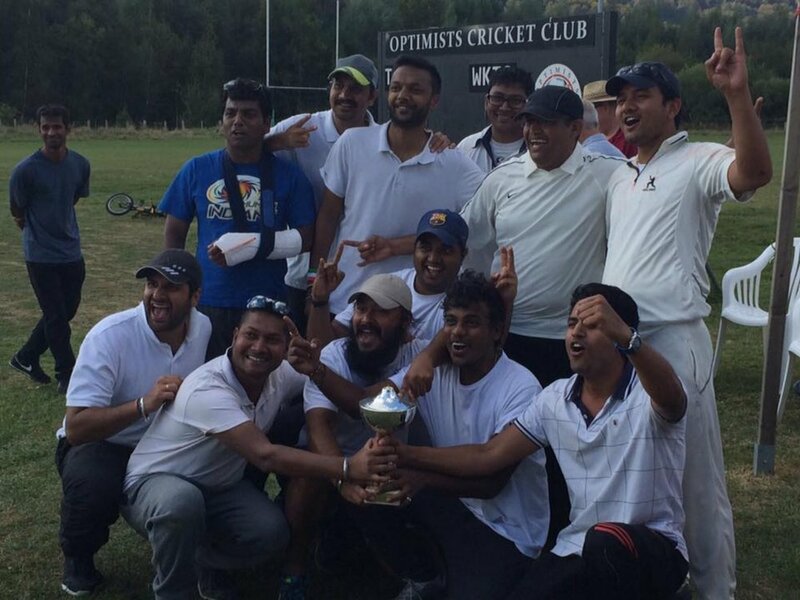 A recent addition to the Luxembourg Cricket Federation, the Warriors Cricket Club, is a unit of young and dynamic cricket enthusiasts trying their very best to make their mark among the other experienced clubs. On a fine day in 2015, a group of friends enjoying tennis cricket at Limpertsberg university ground pleasantly heard about the LCF tournament, then they grabbed the idea of registering a new separate club and that resulted in 'Warriors CC'. In the very first year of its formation, the Warriors CC showcased a prominent performance in the Indoor tournament 2015-16 and further, to the surprise of many, bagged the Outdoor LCF trophy for the year 2016. A tremendous achievement. Warriors has always been a warm and friendly welcoming club, open to experiments, and taking suggestions/criticism from all the team-mates within. We strongly believe that the game should be played in all fair means and sporting spirit. A committed and honest effort will always deliver satisfaction at the end of the day, no matter the result of the game.